In the for him unknown, the western city, Amsterdam, cycling along the canals with the moon vividly shining over him, Mateusz Pulawski has decided to embrace Amsterdam as his new home. In 2012 he had moved here for his passion- music. Some get touched by the people, some by the cleanliness of the city. Mateusz Pulawski not, he’s got carried away by the moon. The moonlight that reflected in the canals of Amsterdam has inspired him to write the music about the healing of a broken heart. Like a common thread there runs the moon through his music. Therefore the composer and guitarist Mateusz Pulawski founded the Lunar Quartet and with this group he released his debut album ‘Half Moon Heart’ in December 2014. 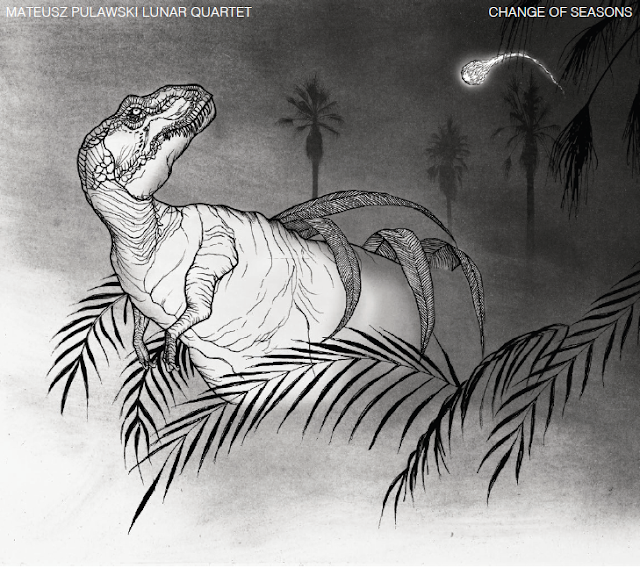 Mateusz presented his album a.o. in the Netherlands, Poland and Belgium. Passion and irresistible experience. The music, settled in the acoustic jazz genre, is a pure flow of emotions reinforced by skillful play of the fellow musicians over a deeply grounded structure. Based on respect to the tradition, the mutual vision on music soars towards the freedom of expression and interpretation. That togetherness breaks all the existing limits and connects improvising musicians with listeners, enriching both sides. Pulawski received musical training in Poland. At the beginning of 2012 he has got accepted to Conservatorium van Amsterdam, where he currently studies jazz guitar. Mateusz is well known for his accompaniment skills therefore he gets asked to play with many singers. That’s how his fixed duo with a Belgian singer Esther Van Hees came into existence. 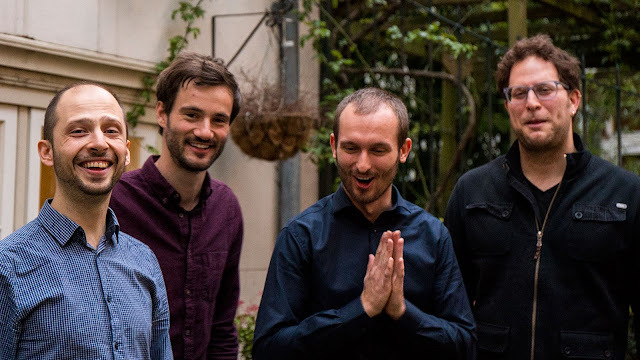 Together they took part in the semi-finals of the Keep an Eye International Jazz Award 2015 and in 2016 their first duo album will be released. The truly joyful noise of Cory Henry’s B-3 needs almost no accompaniment on this live solo album of gospel, jazz, and R&B classics, which were recorded and filmed with an audience at the Greater Temple of Praise in Brooklyn, N.Y.
As a member of Snarky Puppy and an in-demand sideman, Henry plays any number keyboards, but the B-3 was his first instrument, and these performances display his great love of the mighty organ. 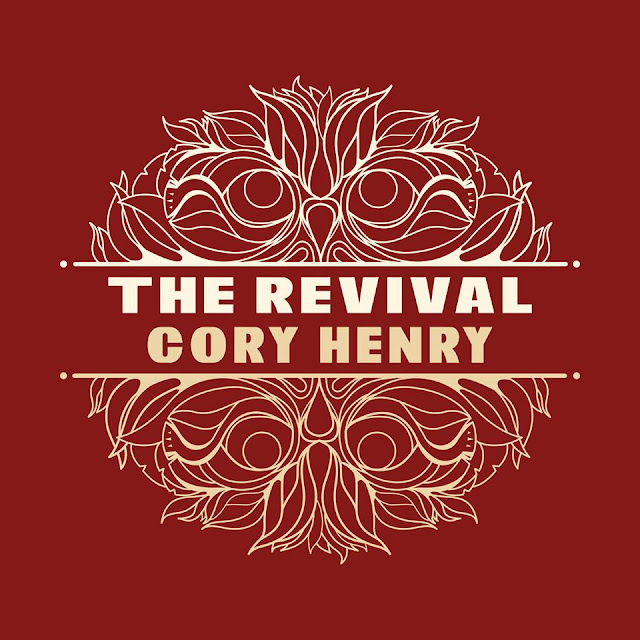 By turns soulful, church-y, playful, restrained, and virtuosic, Henry takes full possession of well-loved songs, beginning with gospel tunes including “He Has Made Me Glad” and “Precious Lord,” and then he is joined by vocalist Jeffrey White on “Old Rugged Cross.” In this context, Henry's version of "If You're Happy and You Know It" takes on a gospel quality, as well, though he adds the irreverent line, "If you're happy and you know it, touch your neighbor." 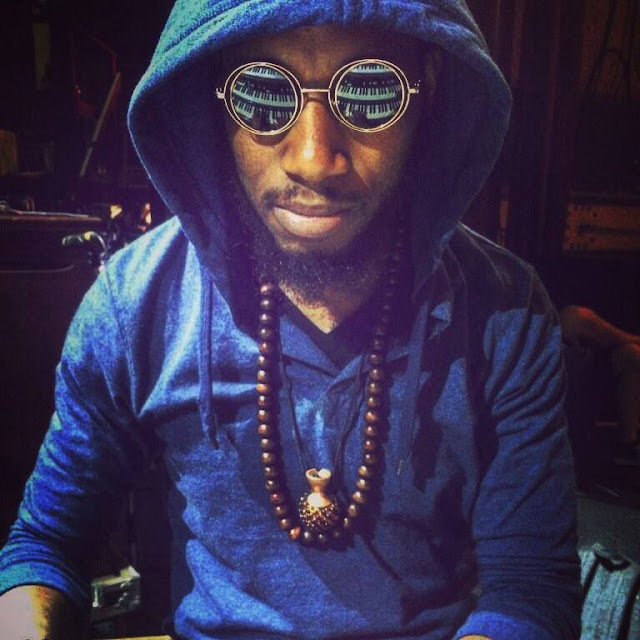 Secular songs range from Coltrane's "Giant Steps" to The Beatles' "Yesterday" to Stevie Wonder's "All in Love Is Fair," but we can't stress enough how much Henry makes these songs his own. The very nature of the instrumentation—with mostly just B-3 and a little percussion on each song—takes each tune to a different place from the start, but Henry's arrangements masterfully bend the air and the percussive and harmonic qualities of the instrument in beautiful and eye-opening ways. And if you want to see how far back Henry's love of the Hammond goes, check him out as age four, at the beginning of a very enjoyable documentary about his career: Gotcha Now. 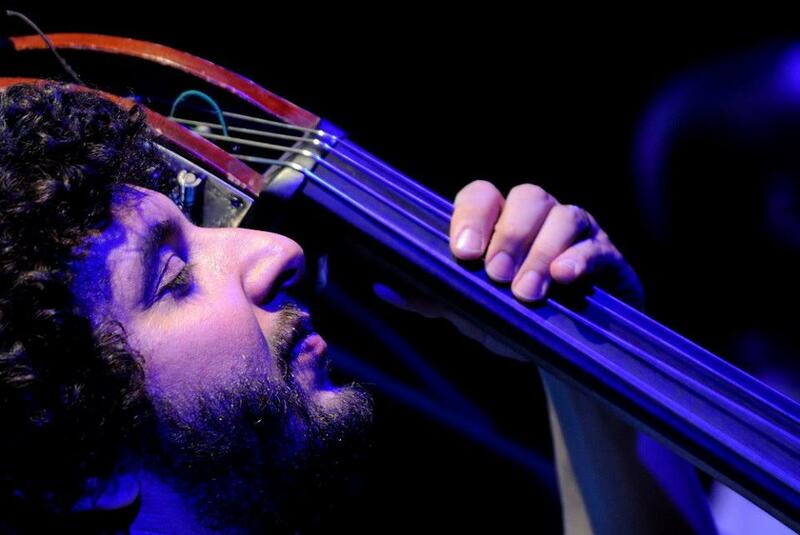 Born in Israel to a Moroccan father and a Yemenite mother, now living in the U.S., the bassist, composer, bandleader, Omer Avital, is a major force in the New York music scene for over twenty years. 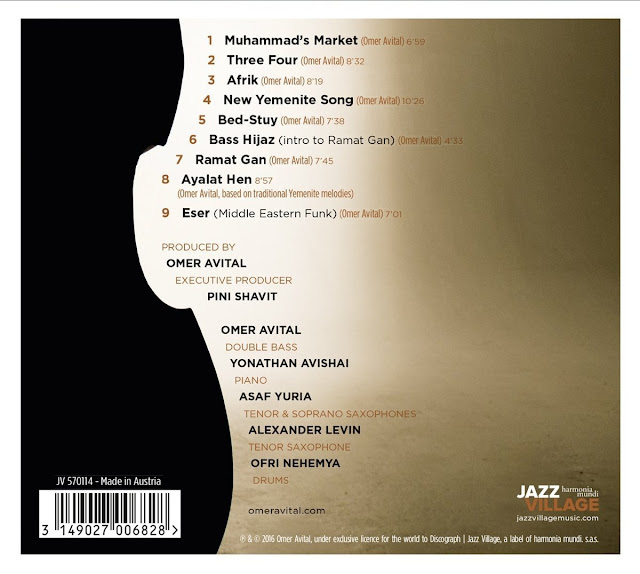 Avital's genre-defying ensembles are pushing the boundaries of jazz expression with swing and spiritual sustenance in equal measure. 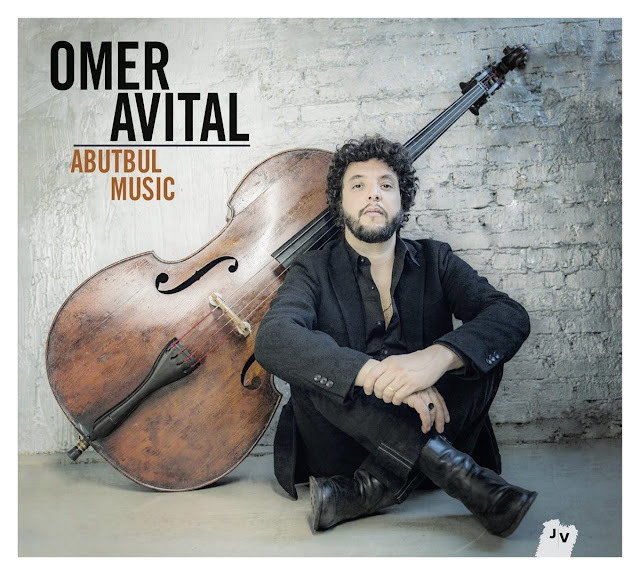 On this new album, recorded in Paris, Avital delivers a strong statement, with a powerful sound, joyful rhythms and oriental melodies that draw on gospel and soul. Avital is continually evolving contemporary jazz, rightly being called one of the most unique musicians of his generation.